I cannot be the only person who's on a constant lookout for a more affordable dupe of a favourite product. 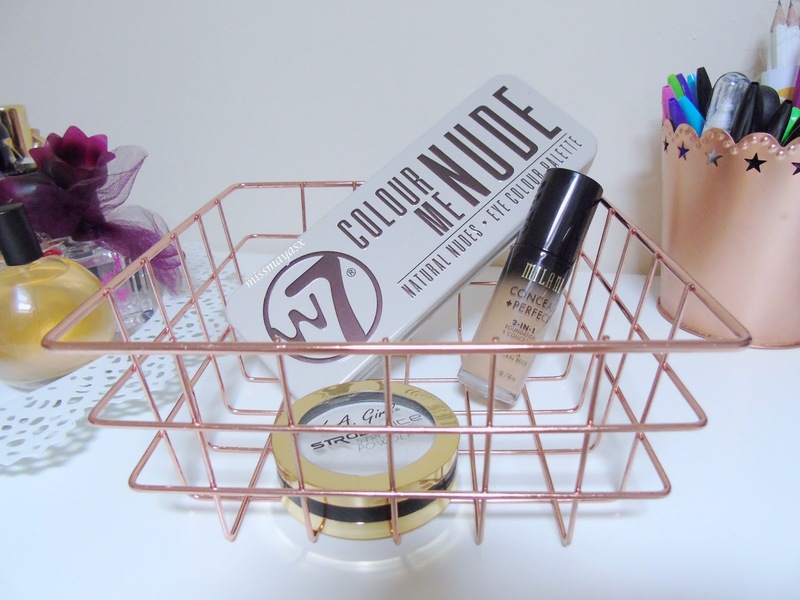 It all started with my Urban Decay Naked 3 palette, one that I love and use regularly but never want it to run out so when I saw that W7 created a palette with similar shades I had to try it out. If you have read my review of the UD Naked palettes then you'll know that I think they're slightly overpriced for what you get. On the other hand, the W7 palette is only £7.99 but you can buy it here for only £5.99 which is less than 1/6 of the price for the real thing. The W7 palette is very similar to the UD Naked 3, the shadows swatch nicely and come up quite pigmented on the lid but there is a bit more fallout which is to be expected. Another product that I've had my eyes on was the Milani Conceal and Perfect 2in1 foundation which has to be the perfect dupe for the Clinique Beyond Perfecting foundation. I picked the shade 05A Natural which turned out to be a lot darker than I thought but it blends lovely when I wear fake tan. One thing I noticed about the Clinique foundation was that it comes in 28 shades, but the Milani one only comes in 16 shades which is a downside to it as it might not suit everyone. The coverage of the Milani foundation is absolutely fantastic, I feel like it sits on my skin better than the Beyond Perfecting foundation and for only £12.95 I cannot fault it at all. Last but not least, the L.A. Girl Strobe Light Highlighter! I'm a huge fan of the L.A. 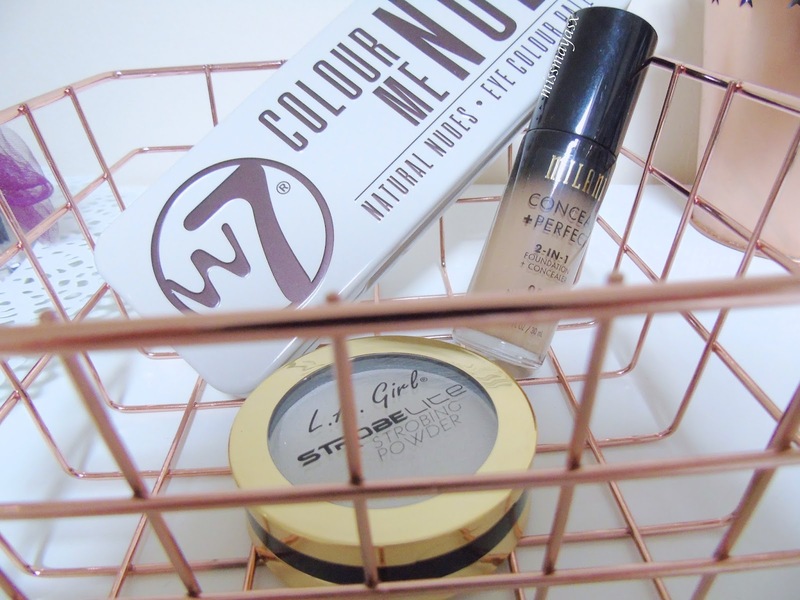 Girl Pro Concealers so I've been wanting to try more of their products, including this strobing highlighter as it's the perfect dupe for the Jeffree Star Skinfrost in Ice Cold. Being pale isn't fun when it comes to picking the right highlighter shade, so when I saw that L.A. Girl has come out with the brightest highlighter in the drugstore I knew I had to have it. At first it might feel like it's a bit too powdery but once you go in and swirl your brush in the compact you'll see the pigment transfer onto the brush and change your life forever... I have been wearing this highlighter every day for a while now and I must say it is now a staple in my makeup bag and I wear it more than the JS Skinfrost as it shows up more pigmented and stays on for longer. 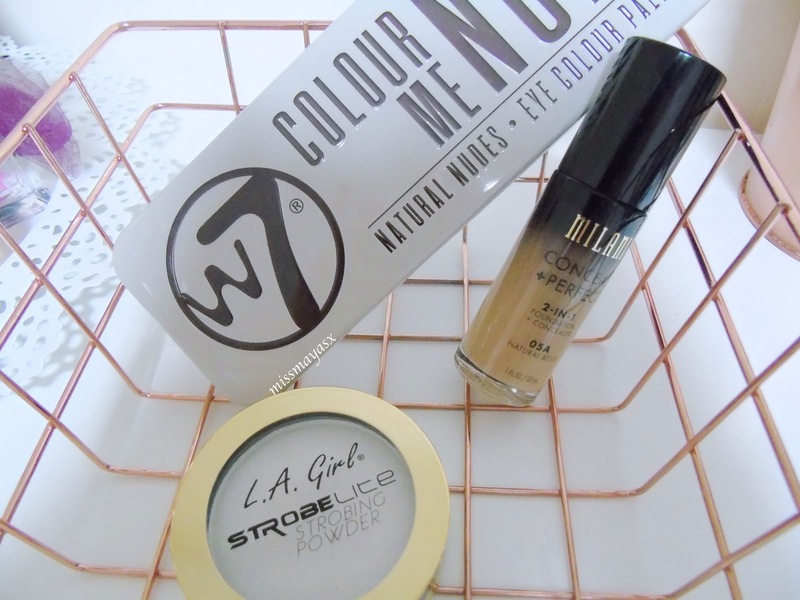 *This post was a collaboration with Beauty Based and the products mentioned were gifted to me. However, all opinions are mine and always remain honest. What's your favourite high-end makeup product that you found a perfect dupe for?